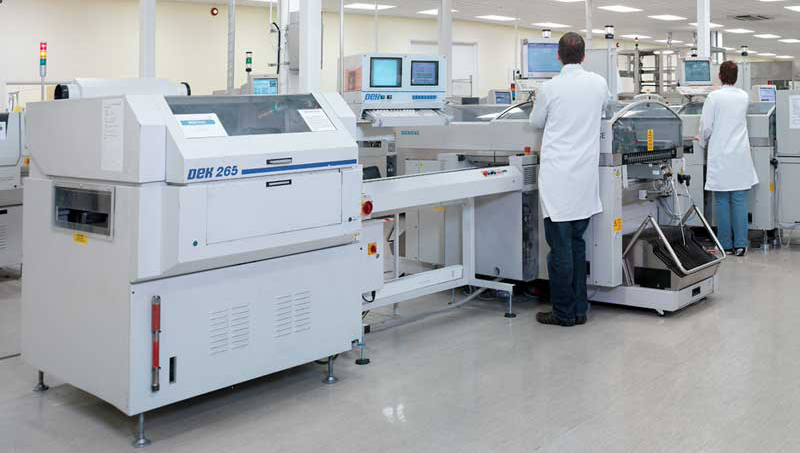 Our history goes back more than 30 years, to the days of Plessey Microsystems in the UK – one of the first adopters worldwide of the ‘new’ VME standard. A management buyout saw Plessey become Radstone, who acquired ICS and Octec. 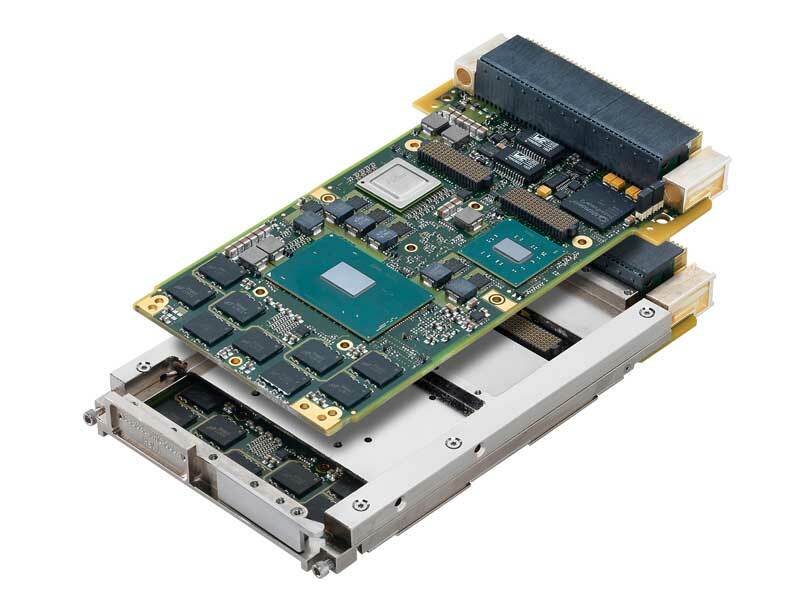 Meanwhile, equally prominent embedded computing companies including SBS, VMIC and Condor Engineering were being acquired by GE to bolster its offering in that area – and Radstone was acquired by GE Fanuc Embedded Systems in September 2006. GE Fanuc Embedded Systems subsequently became GE Intelligent Platforms and, in September 2015, the embedded computing part of the business was acquired by Veritas Capital. The resulting business was named Abaco Systems. 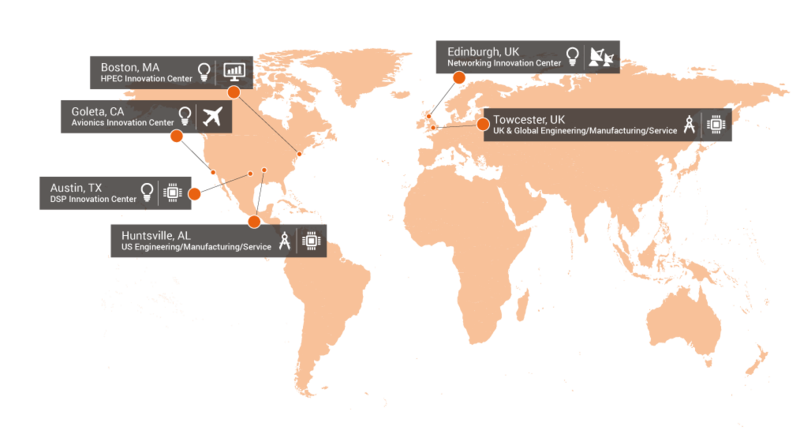 We’re 700+ people, with our global headquarters in Huntsville, Alabama; a European headquarters and manufacturing site in Towcester, England; and offices throughout the world. According to a recent IHS report, Abaco is the world’s number one supplier of VITA boards, with a market share more than 50% greater than that of our nearest competitor. I need to talk to someone about possibly buying Abaco products. Who do I talk to? We have exactly what you need. Wherever you are in the world, we have a named person for you to call. Just contact an Abaco Systems Product Expert. He or she can talk to you about getting a demonstration, a loan system or board, our terms of business – and much more. How can I get support for an Abaco (or GE Intelligent Platforms or GE Fanuc) product? For any kind of product support, head over to our support page- and we’ll expect to get back to you very quickly. Does Abaco manufacture its own products? For the most part: yes. Our products are manufactured in highly secure, Abaco-owned facilities in Huntsville and Towcester. Where it makes sense, we work with third party suppliers – like EIZO Rugged Systems, from whom we source the GR2 and GR4 graphics boards – but they must meet our stringent criteria in terms of manufacturing quality and security. but I now find it’s gone EOL. I need another one the same. What can I do? 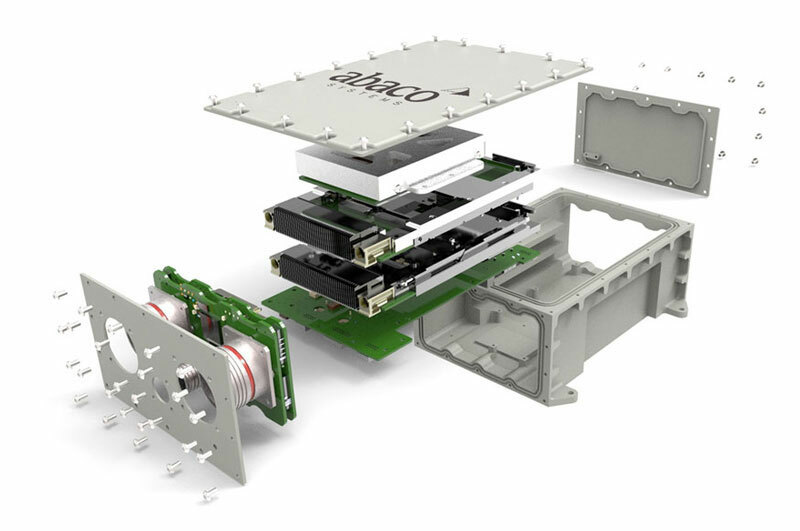 We pride ourselves on the continuity of our product lines – providing regular form-, fit- and function compatible upgrades/technology insertion opportunities. It could be we have a direct replacement for what you currently have. Or: we may be able to identify an appropriate alternative solution. Contact an Abaco Systems Product Expert and we can talk through your options with you. Do you only serve the military/aerospace and avionics markets? Military/aerospace and avionics are certainly our primary focus. However, our solutions are also widely deployed in commercial/industrial applications – such as energy, transportation and manufacturing – in environments that can take advantage of the high performance and robust ruggedness that are built into our products. 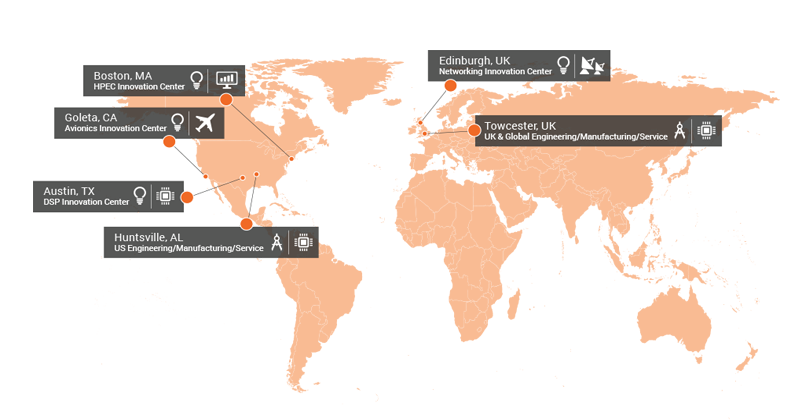 If you’re a commercial/industrial customer, we’d be delighted to hear from you. Are your products truly COTS? In 1994, when then-Secretary of Defense William Perry formalized the requirement for defense suppliers to use commercial off-the-shelf (COTS) solutions, his vision of the benefits he foresaw was clear. Development costs would be lower; equipment would cost less as a result of moving away from mil specs and of competition between suppliers; and expenses would shrink as technology insertion mitigated the effects of obsolescence, or COTS suppliers absorbed the costs. In Perry’s definition, therefore, ‘COTS’ meant products that were developed and manufactured in quantity, rather than one-offs for a specific program; they leveraged commercially available technologies, such as processors from Intel; and they would ideally embrace industry standards and open architectures in order to maximize interoperability. Critically, they would be price list items; they would be broadly appropriate for a wide range of applications and environments; and they would be available to any customer who could use them. As such: yes, Abaco products are truly COTS products. I would like to work at Abaco. 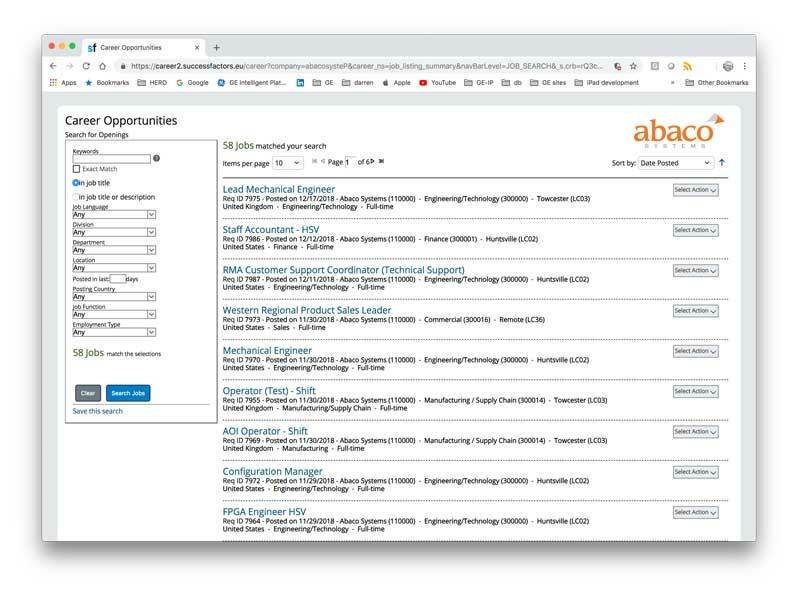 How can I find out what openings you have? We’re always looking for the best, brightest, most talented people – because it’s our people that are at the heart of our growth and success. If you think you’re one of those people, we’d really like to hear from you. At our careers page, there’s a listing of all our current employment opportunities. 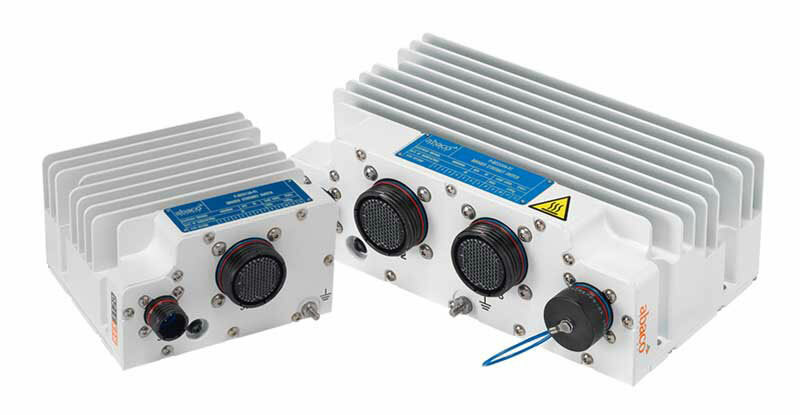 The SWE440A combines true 40/10G switching capability with a link to legacy 1000BASE-T systems.